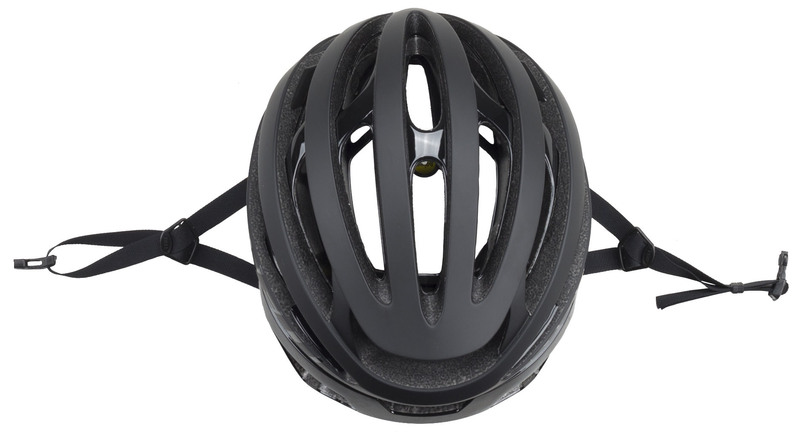 When you're riding on the road, whether you're riding to your local coffee shop, cruising the bike path, or sprinting to get that KOM, you should be wearing a helmet to protect your head. 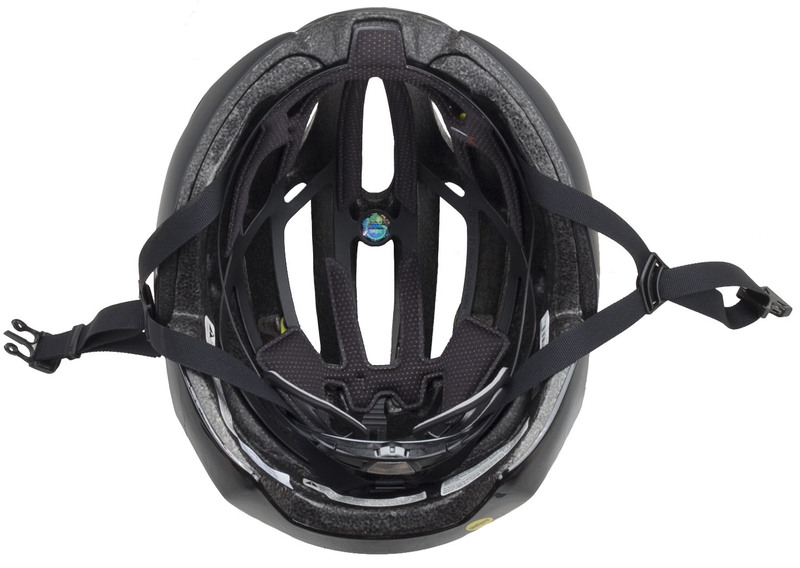 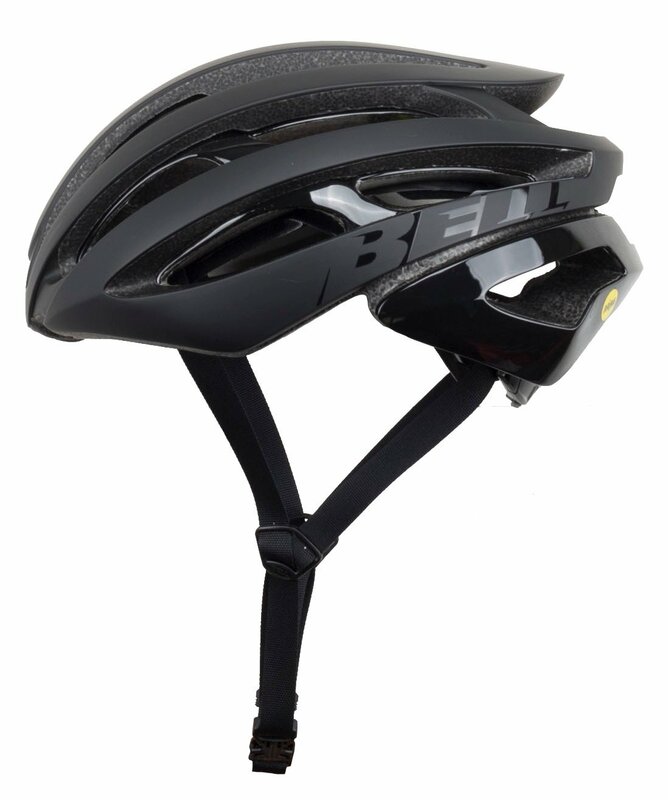 Road helmets are all about being lightweight, aerodynamic, and well-ventilated. 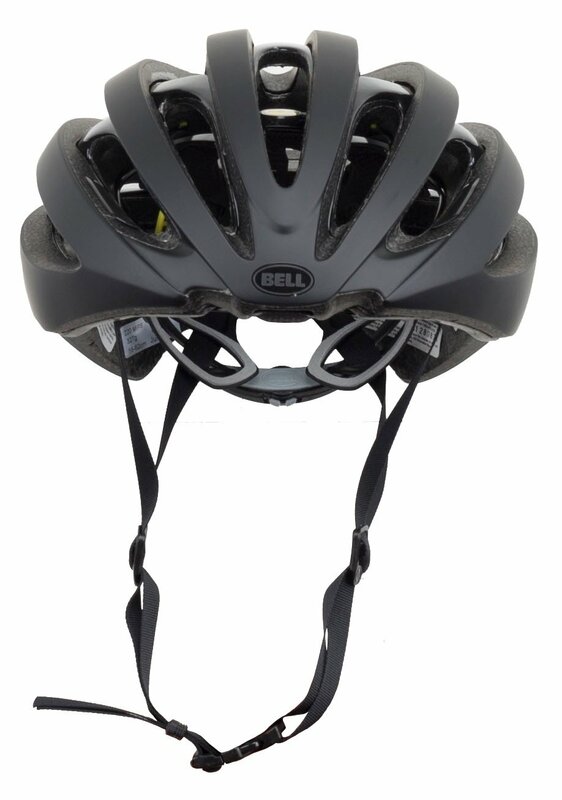 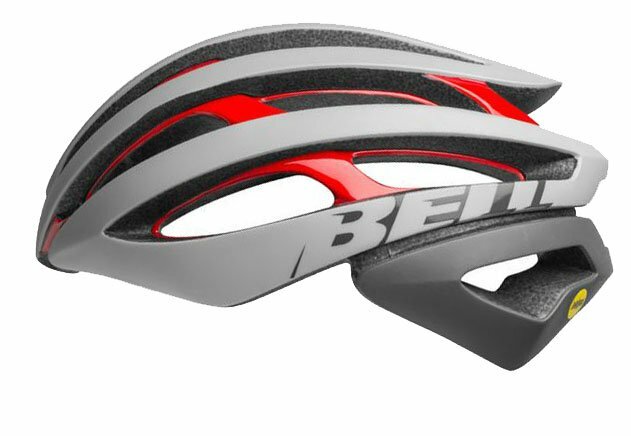 All of these can be said about the Bell Z20 MIPS Road Helmet. 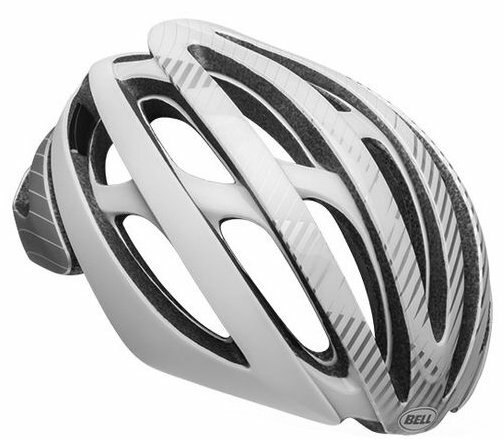 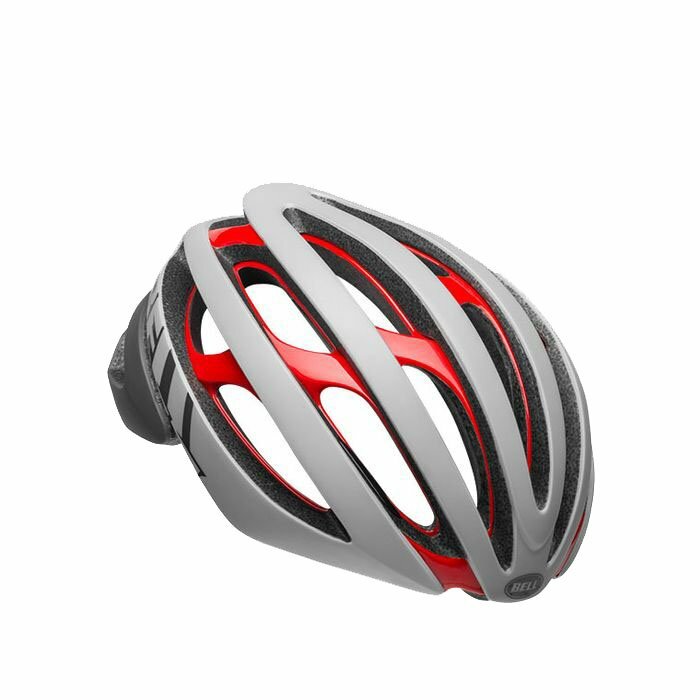 The Z20 is the result of years spent analyzing how helmets fit and optimizing aerodynamics. 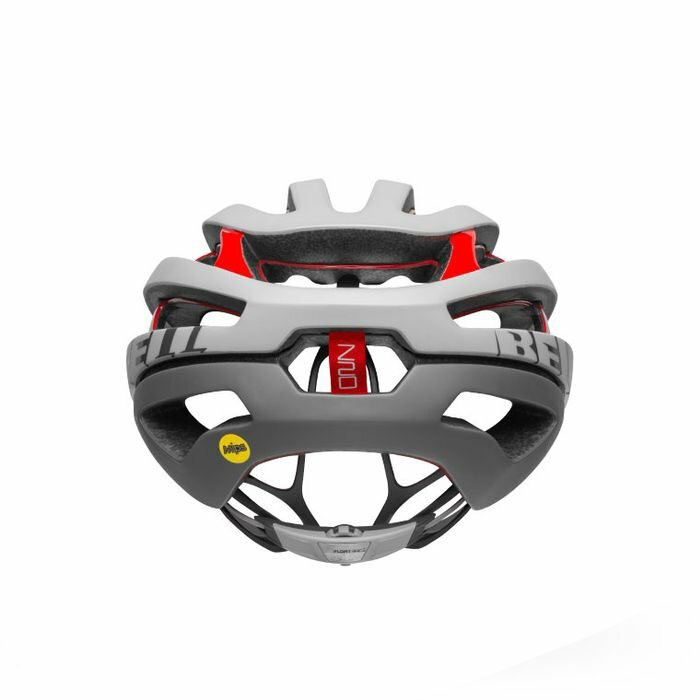 It is loaded with features like a Float Fit Race system that makes dialing in the perfect fit quick and easy. 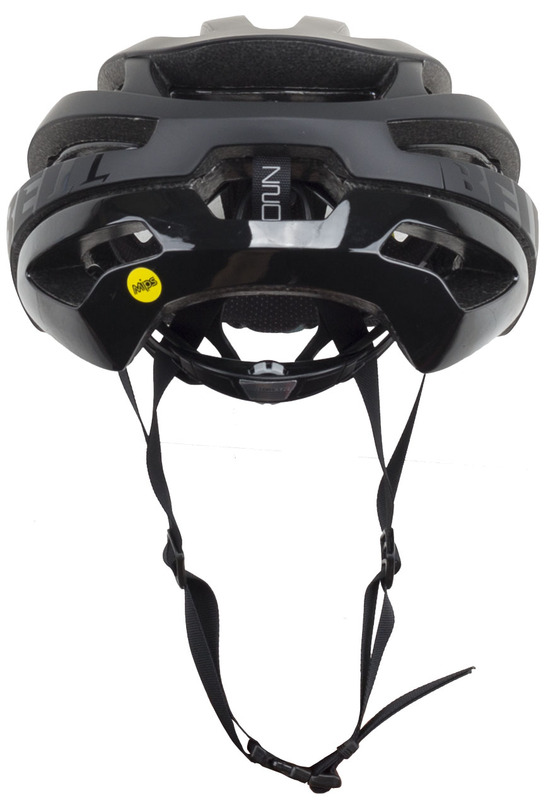 It has MIPS which reduces rotational forces from certain impacts. 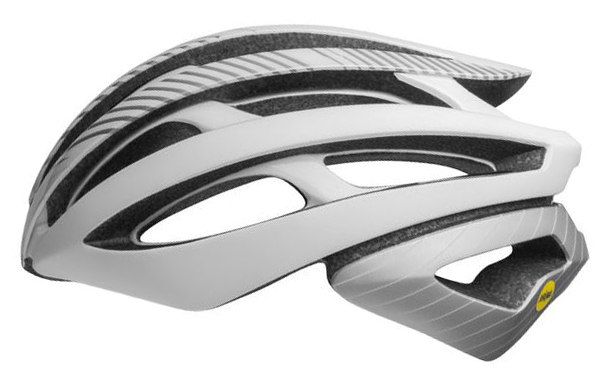 The Overbrow Ventilation pulls cold air over the head while the Sweat Guide padding helps to pull sweat away from eyewear so you don't have sweat dripping in your eyes. 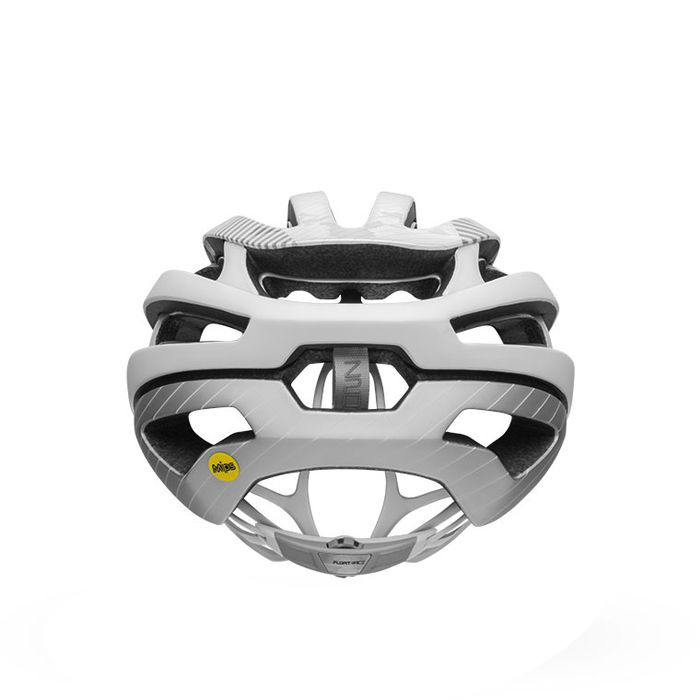 20 - 22" 21.6 - 23.2" 22.8 - 24.4"